As unpopular as it may be, I have a confession to make: I still use body lotion and I like it. There. I said it. And I am not ashamed. All kidding aside, body lotion fell drastically out of favour years ago and green beauty brands have made shopping for lotion more difficult than it used to be. Initially displaced by body butter, it is understandable that lotion first fell out of favour because it is a watered-down version of body butter. Then body serums, or oils, started to grow in popularity alongside their facial counterparts. But in a tropical, humid climate, a body butter or serum is not always the most practical option. Given the demise of lotion, it is still fairly easy to go into a health store and find a reasonably priced toxin-free body lotion. But as someone who does the majority of her skincare shopping online, my usual shopping methods were not producing the fruitful results I had grown used to. Since the beginning of the year I have been drawn towards rose-scented body products. From lip balm to body wash and hand soap, I haven’t been able to get enough of the scent. 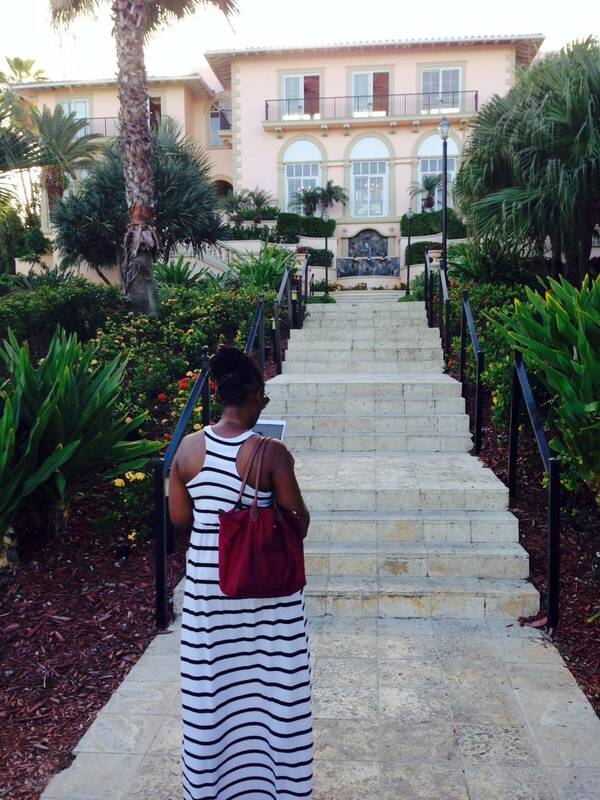 Not too long ago I was basking in the glow of Beautycounter’s Lustro Rose Neroli Body Oil. But that product is now nothing more than a fond memory as it seems to have been discontinued. Then, a few days ago Osmia Organics announced the release of its Sacred Rose Craft Series Body Oil. But aside from being an oil, Sacred Rose is a limited release product – and the frenzy of buying a limited release product that will disappear isn’t exactly what I wanted. The solution to my rose obsession? 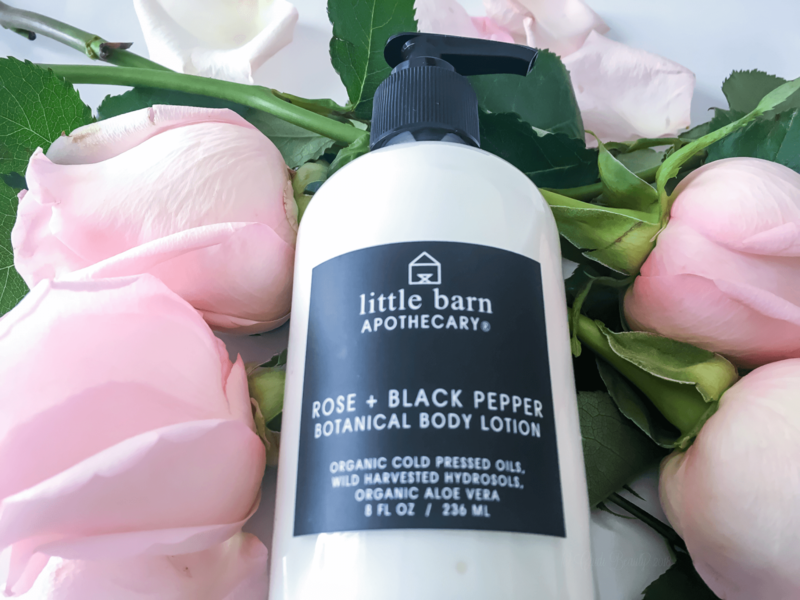 Little Barn Apothecary’s Rose + Black Pepper Botanical Body Lotion. 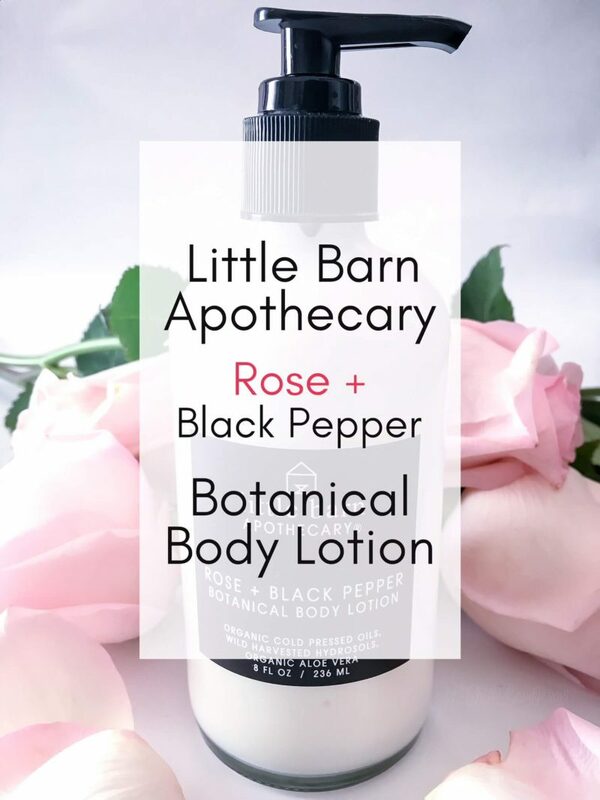 While browsing on Petit Vour, I happened upon Little Barn Apothecary’s Rose + Black Pepper Botanical Body Lotion. This body cream is a subtly scented, lightweight hand and body moisturizer whose delightful rose scent is best described as fresh and youthful. It is not overpowering in the least and is about as far from “old lady floral” as can be. If you pay attention you can tell that the rose scent is combined with another scent. But the fact that the other scent is black pepper is not readily discernible. Unfortunately, it doesn’t deliver the “kick” you would hope for from black pepper. Though this mysterious other scent adds something nice to the lotion, if you notice it. The end result is a beautiful lotion that would be loved by even the most scent-sensitive among us. 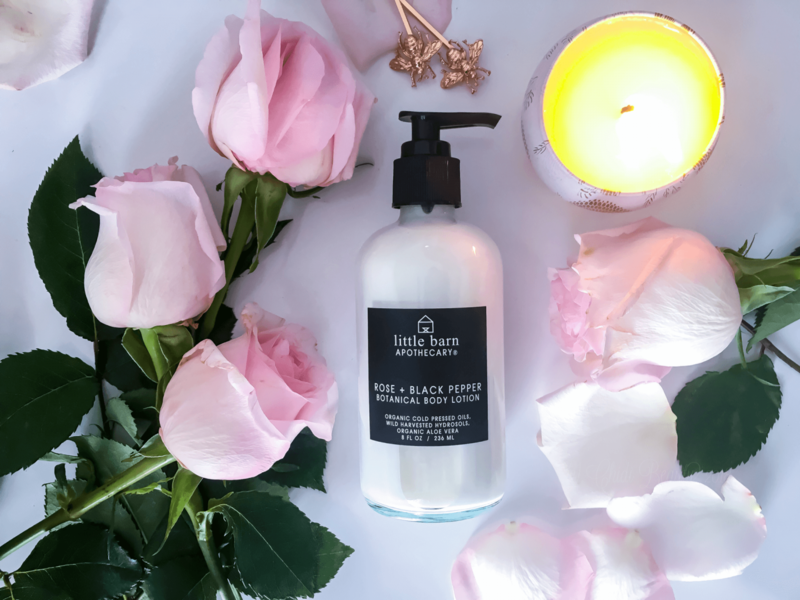 This Rose + Black Pepper Lotion is housed in a glass jar and dispensed by a black pump that matches its labeling. The container looks quite chic and luxurious sitting on my small acrylic table. Little Barn Apothecary urges us to use its “botanical infused organic body cream” to “banish dry skin all day with pure organic cold pressed plant oils, pure wild harvested flower hydrosols, and steam distilled organic botanical essential oils.” With ingredients like that it is no wonder this body lotion feels as luxe as it looks and smells. Those cold pressed, wild harvested ingredients combine to make a lotion that is moisturizing and non-greasy. It is thin and creamy, not watery, and absorbs quickly. The texture and feel are perfect for humid and warm climates. Your skin will look and feel moisturized after using this lotion. Yet it will not look or feel shiny, sticky or greasy. If only I could find a facial moisturizer with the same qualities. Many of the ingredients are identified as organic or wild harvested, though this lotion is not certified organic. 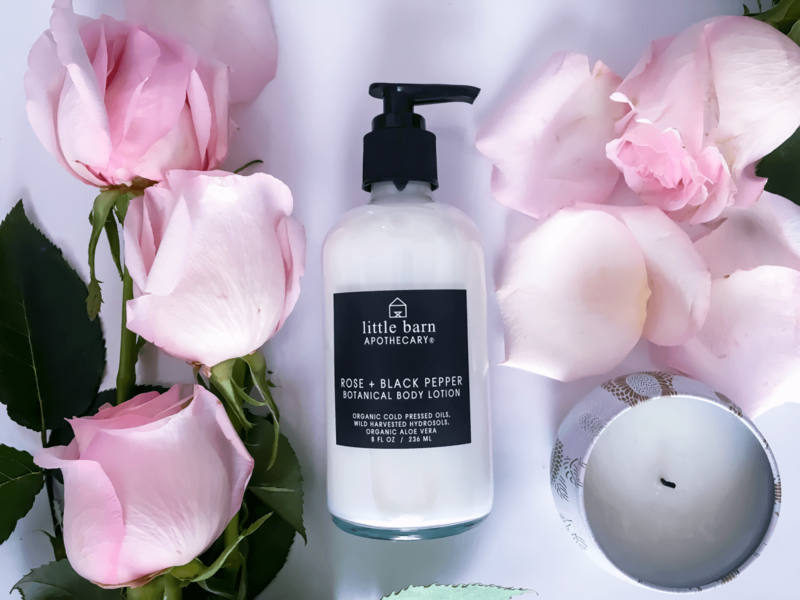 Little Barn Apothecary’s Rose + Black Pepper Botanical Body Lotion turned out to be the perfect product to satisfy my seemingly insatiable appetite for rose-scented body products. Not only does it smell great, but it has the perfect finish for a warm weather moisturizer. Added bonus? This is the perfect treat to gift someone you love this Valentine’s Day, or any other day of the year. You’ll want to be sure to grab a bottle for yourself too. Its delightful rose scent and smooth texture will make you, or that special person in your life, feel pampered and appreciated. Are you gifting any rose-scented body products this Valentine’s Day? Let us know in the comments section below. I love lotions too I’m not sure what happened with that, in the green beauty space.. butters are just not feasible year round. Thanks for stopping by and commenting Lina! 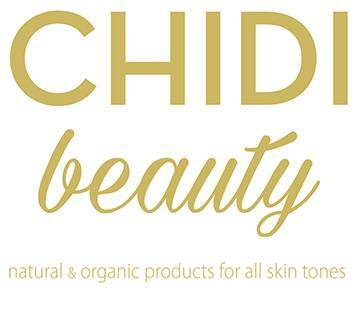 I appreciate green beauty’s tendency to want to do what is best. But you said it perfectly; butters are not always feasible year round. Thank you Renee. I have been meaning to do an updated skincare routine for well over a year now, lol! I won’t make any promises, but I do hope to share one sooner rather than later.